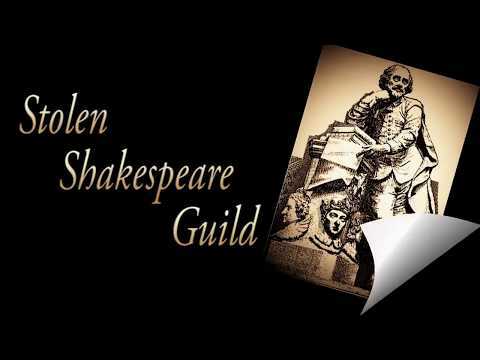 The Stolen Shakespeare Guild is founded to create a family of artists and audiences, and is dedicated to exploring stories with enduring themes. As a 501 (c) (3) Non-Profit organization, our mission is to make outstanding classical theater available to everyone in the Fort Worth and Dallas communities. Through affordable and diverse programming, we seek to debunk the myth that Shakespeare and other forms of classical theater are irrelevant to the modern audience. We provide a high quality and professional classical theater to the area. 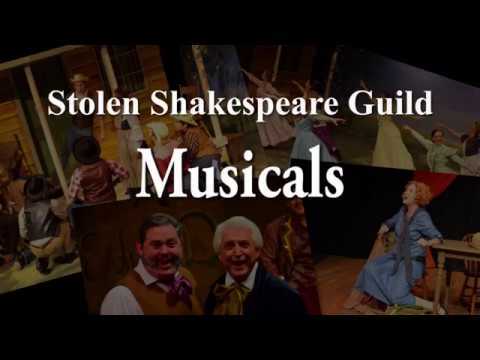 Stolen Shakespeare Guild's mission is to produce a season of wonderful theater at an affordable ticket price. Our productions have been included on numerous critics' top ten lists including the Ft. Worth Star Telegram, and all of our tickets are $22.00 or less. We believe that to make theater accessible to everyone, it must be affordable. Stolen Shakespeare Guild is the only professional theater in the city that offers tickets at this price point. In addition, we are the only classical theater group in Fort Worth to produce a season that spans the entire year. We are also typically the only theater group in Fort Worth to produce Shakespeare during the school year. Putting our Shakespeare Festival in February and offering deeply discounted tickets to student groups makes it possible for student groups to attend our Shakespeare performances. We believe it is essential for students to see Shakespeare in performance to keep his work alive and relevant. Our children's theater is unique in that it is affordable, tickets are $5.00 for kids and $7.00 for adults, musical and interactive. The shows are geared towards children ages 3-11, and are about 45 minutes long. There is the perfect way to introduce your preschool/elementary aged child to the arts of theater and music. Lastly, our High School Shakespeare Competition is the only acting competition in the area geared specifically toward Shakespeare. Many teachers take their students to UIL and there are many musical competitions, but this is the only one in the area to focus on the study and performance of Shakespeare.